Client referrals are good business. It’s easier to win clients when you’re referred by a trustworthy source. 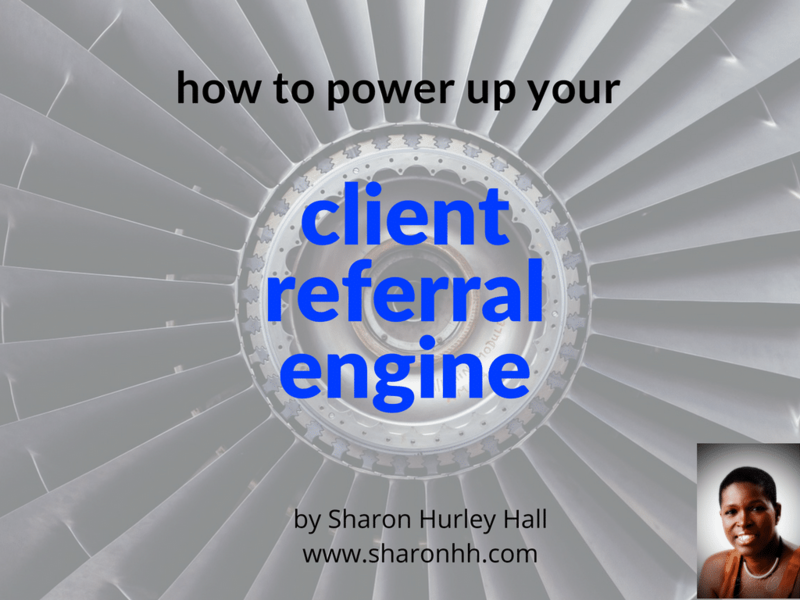 Here are 5 steps you can take to make it easier to get client referrals and win new business. Love your use of slides, Sharon. They make your points so easy to follow.